Miami, FL – June 10, 2013. 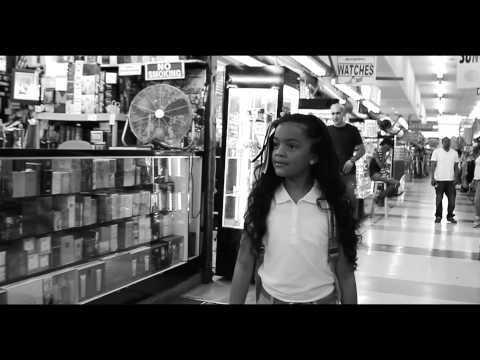 Florida-based company Poe Boy Music group has today announced the release of a new music video, featuring the song “Cars”, from one of their leading artists Brianna Perry. “Cars” can be found on Brianna’s latest mixtatpe “Symphony No. 9: The B Collection” that is now available at www.datpiff.com. Rapping since age 5, Brianna has held her own with some of the industry’s biggest names, and has an impressive Discography to her credit. As a signed-member of the Poe Boy Music Group / Atlantic Records family, Brianna is musical career is in capable hands, as according to management there is no limit to how far she can soar in the wide expanse in the musical galaxy. 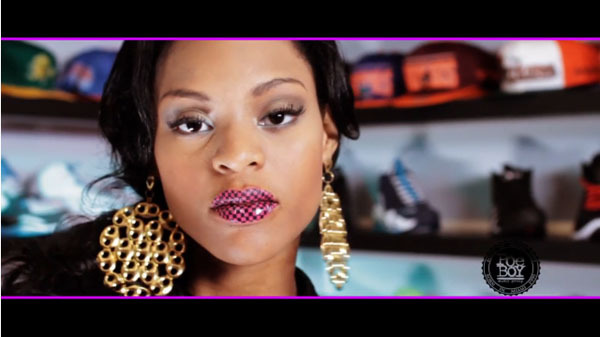 If you know rap, you know who this Miami rap diva, aka YRB (Young Rich Bandit) is. Her “Cars” video will not disappoint. The video was directed by Florida Flim House. Find more info on Brianna Perry at www.briannatheyrb.com, www.youtube.com/briannatheyrb, www.twitter.com/briannatheyrb, and www.facebook.com/briannatheyrb.